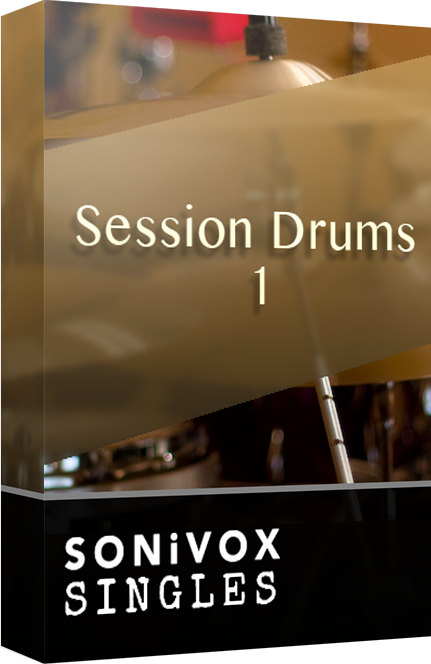 Session Drums VOL 1 features incredible drum realism. All stereo samples, all multi-velocity samples (each drum and cymbal has up to 4 separate samples from soft to loud). Even the hi-hats are multi-velocity. We also threw in some extra hi-hat "shank" samples for hard-hitting rock tunes. Everything is laid out in GM keymaps so you can swap these kits easily into your existing sequences.